We’re just wrapping up the second annual inventory of zero-energy residential buildings in the US and Canada. Last year’s inventory identified 6,177 units of housing plus/minus in the realm of zero energy (built, in construction, in design, and planned), and this year it looks as though we’ll have about 4 times that many! 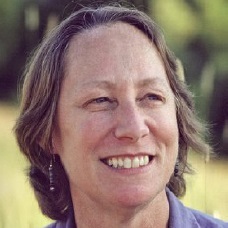 I’m the project director, coordinating outreach, data gathering, and analysis efforts. SJC Habitat will build two ZE homes in a 20-home Stockton subdivision that are identical except for their energy sources: one will be all-electric and the other will use a mix of natural gas and electricity. Our team is working with Habitat to fine-tune the ZNE features and equipment specifications and analyze the outcomes from perspectives of cost, constructability, and energy and carbon performance. On this project, I wear the architect’s hat, offering input on a range of issues such as roof design and appliance selection. I’ll also be involved in creating a book about the project and in training on the lessons learned. Increasingly, individual homeowners are motivated to pursue the zero net operating energy goal in their personal residences. I support these owners, their architects, and their builders as they develop their designs for new homes or retrofits of existing homes. I help them understand the big drivers behind their energy use, what the biggest bang-for-buck opportunities are, and develop strategies that meet their performance goals and their budgets. These projects range from leaky, early 20th century urban Victorians to high design, super-efficient modern retreats. Every solution is unique. 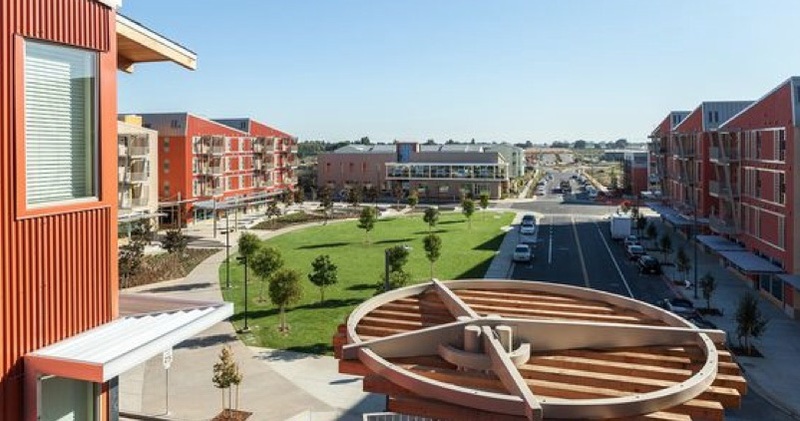 In 2011, the University of California, Davis, opened the first phase of West Village, across Highway 113 from the UCD main campus. The project nucleus is a cluster of student apartment buildings that are close to achieving zero net energy; the University hopes to do even better with ~400 planned units of faculty and staff housing. My role as the zero energy lead is to guide the design and University team in understanding what it takes to achieve zero operating energy for the West Village community, and in establishing a project framework that will support that goal. California recognizes that if the State is going to achieve its “big, bold energy goals” of having all new residential construction be ZNE by 2020 and all new non-residential construction do likewise by 2030, some additional research is going to be needed to support all the stakeholders. Thus it has funded the Itron-led team to assess and document what those research needs are. I’ll be heading up the stakeholder engagement effort – we need to hear from the key parties who are leading the ZE movement to identify the highest priorities for research.